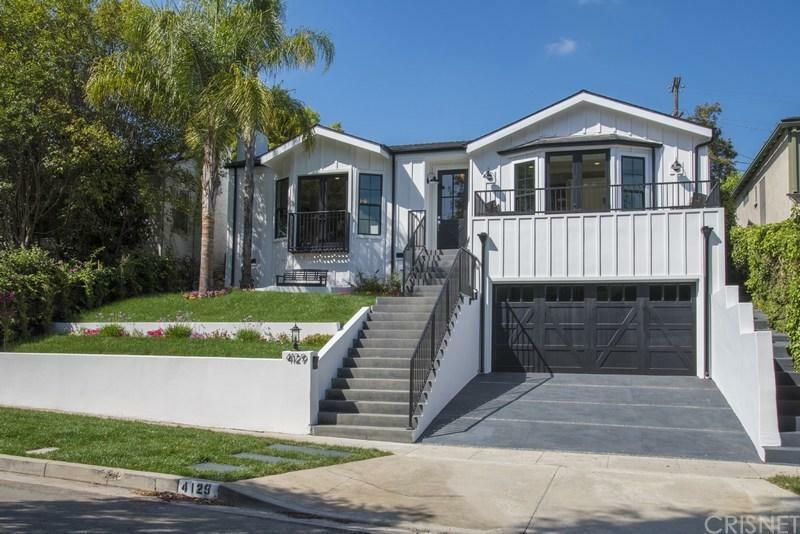 Newly Remodeled Modern Farmhouse in Prime Sherman Oaks South of the Blvd ! Walk to Ventura Blvd restaurants, coffee shops, boutiques and more! 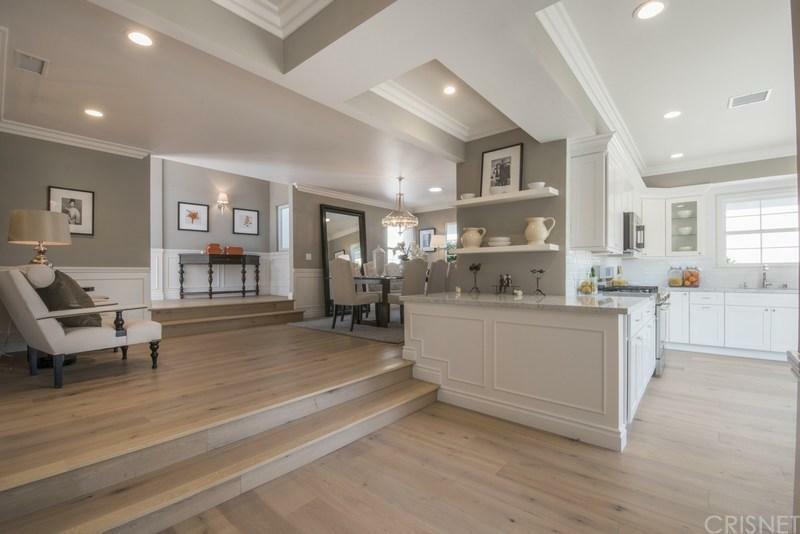 This updated home features European white oak hardwood floors, marble and quartz counter tops, vaulted ceilings and an open floor plan. 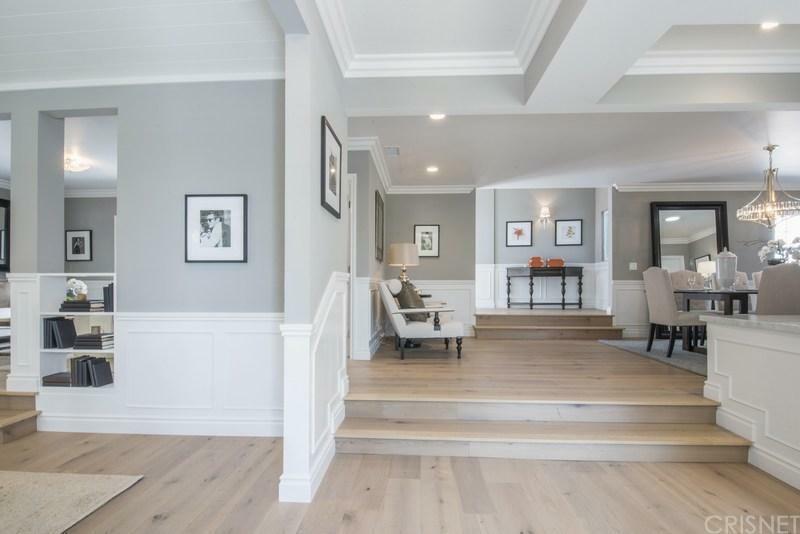 French doors, balconies, and open patios pour natural light into the open space. The home also features a large lush landscaped back yard. Minutes to many of the top schools and easy access to the westside! 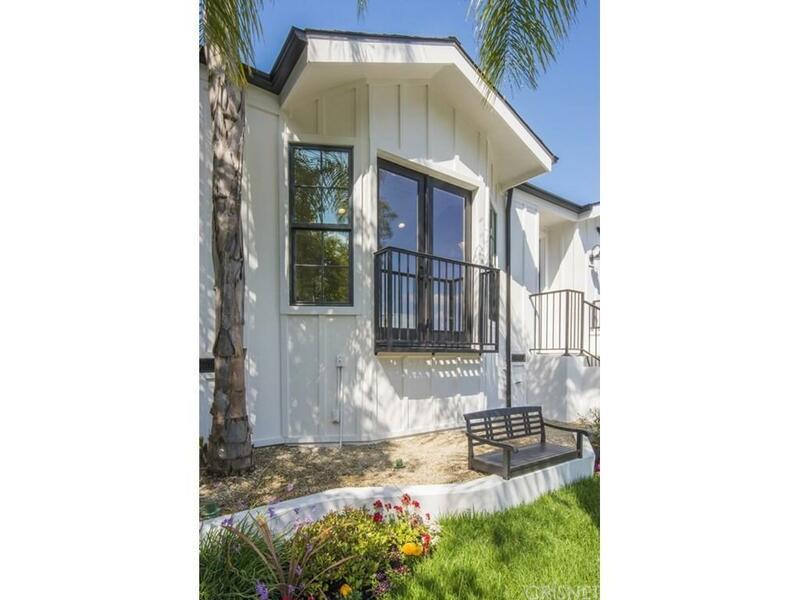 Sold by Ben Belack BRE#01295849 of The Agency. Listing provided courtesy of Sharone Barazani DRE#01295849 of Coldwell Banker Residential Br.